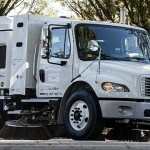 Our reliable fleet of street sweeper and sewer cleaners is available for rent on a monthly, weekly or daily basis. We are happy to help you choose the equipment that delivers the best value for your money and helps you complete your project efficiently. 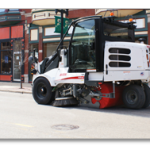 Our large fleet of Elgin street sweepers is available to rent for your municipal or contract sweeping application. 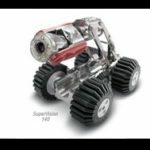 Whether you need a daily, weekly or monthly rental, we can help provide you with the equipment you need anywhere in the United States. 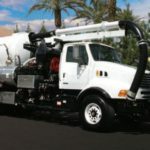 We are proud to be one of the top rental Vactor dealers on the West Coast, and our large fleet of rental Vactor trucks is available for daily, weekly or monthly use. 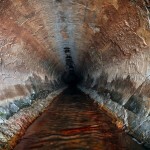 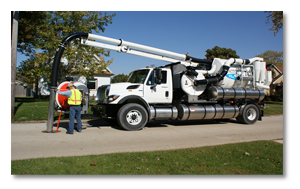 If you are looking for a Vactor rental anywhere in the United States, contact us today!